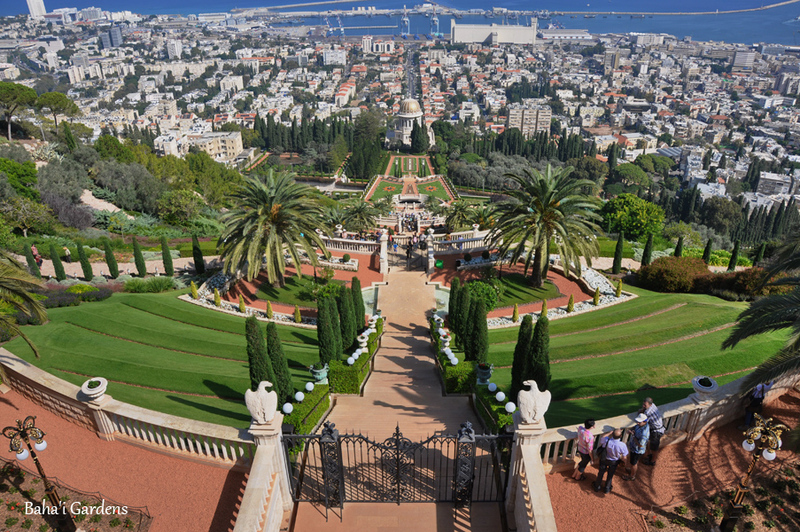 The city of Haifa sits atop Mt. Carmel and its slopes, and has a population of close to 300,000. 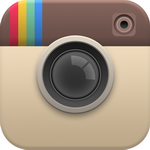 The metropolitan area has approximately one million people. It is a quiet city, whose economy is based on the second largest port of the country, as well as the on the heavy industries next to it. 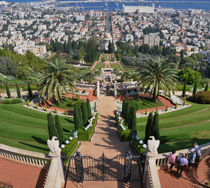 Even though it is located in a lovely geographical area, there are relatively few attractions in the city. The first centuries CE, when it was settled mainly by Jewish people, but included other groups, as well. The Crusader period (12th-13th centuries), in which the Carmelite Order was formed and settled on the mountain, which was outside of the town of that time. 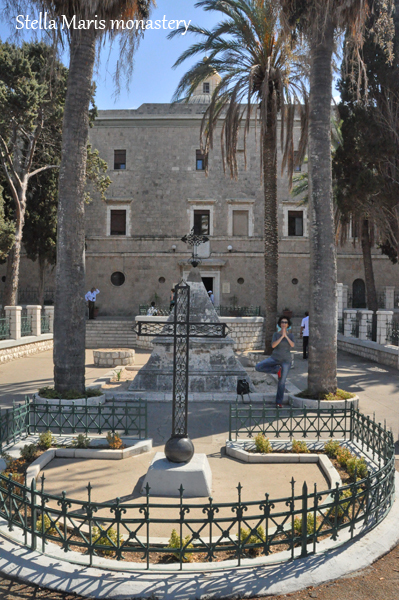 The Carmelites lived primarily in their monastery, Stella Maris. 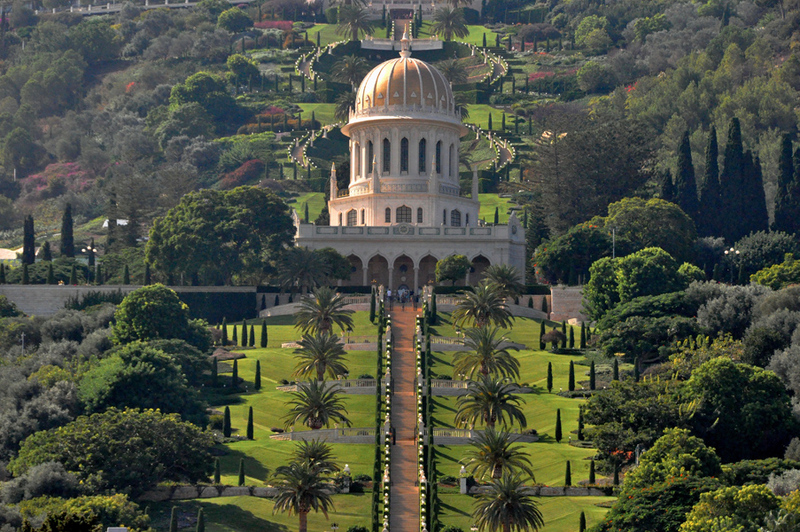 In the 20th century, especially under the British rule, Haifa developed into a big city. The port and refineries were built, and this enhanced the development of heavy industries. 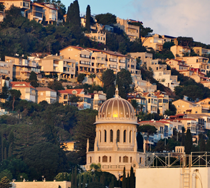 In 1948, most of the 70,000 Arab inhabitants left to go to Lebanon. Nowadays, Arabs make up 10% of the population. 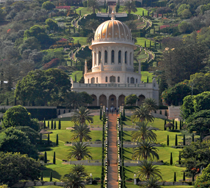 Haifa’s panorama, with an amazing view of the Bahai’s World Center – gardens and shrine (actually, mausoleum). The German Colony – homes of the Christian group named the German Templars, dating back to the 19th century, who, like all of the other German colonists, had to leave during World War II. Their abandoned homes were renovated recently, and have been transformed into small businesses and restaurants. 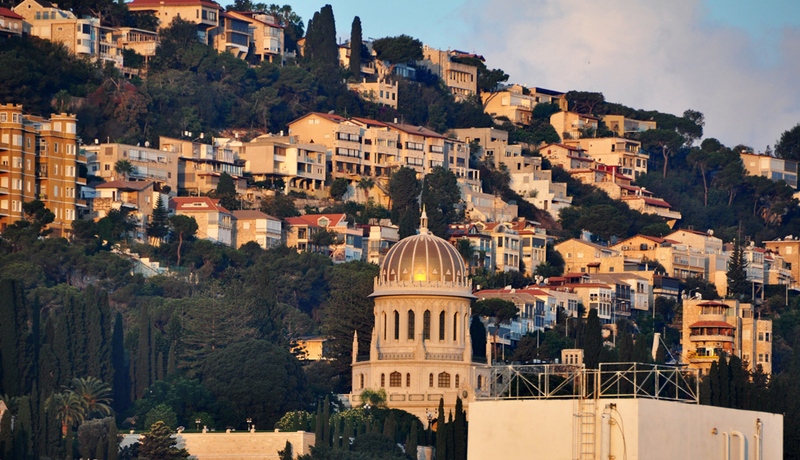 Like the German colony of Jerusalem, the Haifa German Colony has become a popular location. Here, Jews and Arabs spend their leisure time. Madatech – the Museum of Science at the old Technion Building (the highest academy of technology in Israel).